Amber Rose and her boyfriend Alexander Edwards have announced they’re expecting a baby boy. The model/social media influencer posted a photo of herself on the Gram showing her doing an ultrasound at the doctor’s office. 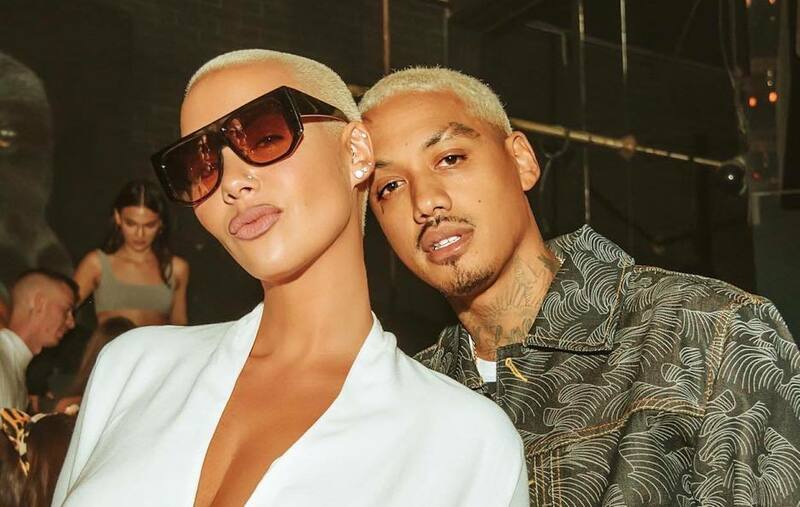 Amber Rose and Alexander “A.E.” Edwards have been dating since October of last year and have been going strong. 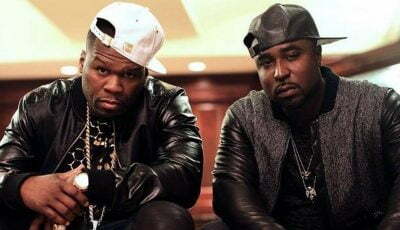 Edwards is the Vice President of A&R at Def Jam. Their baby boy will be their first child together, but Rose already has a 6-year-old boy with Wiz Khalifa name, Sebastian Taylor Thomaz. Amber Rose previously dated 21 Savage before he pulled the plug on their relationship. She remains on good terms with her baby daddy Wiz Khalifa. @ae4president and I are SUPER excited to announce that we have a Sweet little Baby Boy on the way! P.S Sebastian is soooooo Happy to be a big brother! ??????????? ?